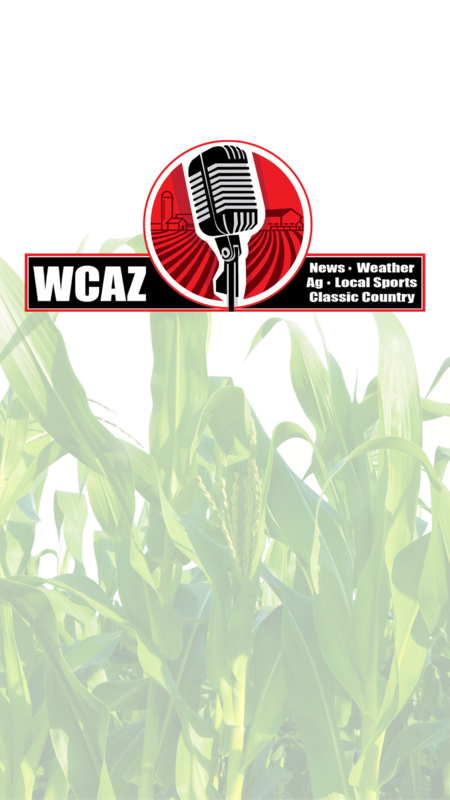 The NEW WCAZ radio station, located in Carthage, IL. Providing Hancock County and the tri-state area with local news, sports, weather and much more! Tune in to 1510AM, 93.1FM or live stream us at wcazradio.com!